Baldwin Vision Systems, market leader in color management, register control, and defect management technology, will feature the latest automated solutions during Packaging Innovations 2018 (Stand D70, 12-13 September, Olympia London, UK). Experts will be on-hand throughout the show to demonstrate how converters and brand owners can utilize simplified yet powerful automated workflow solutions to eliminate defects and deliver perfect color across their operation. 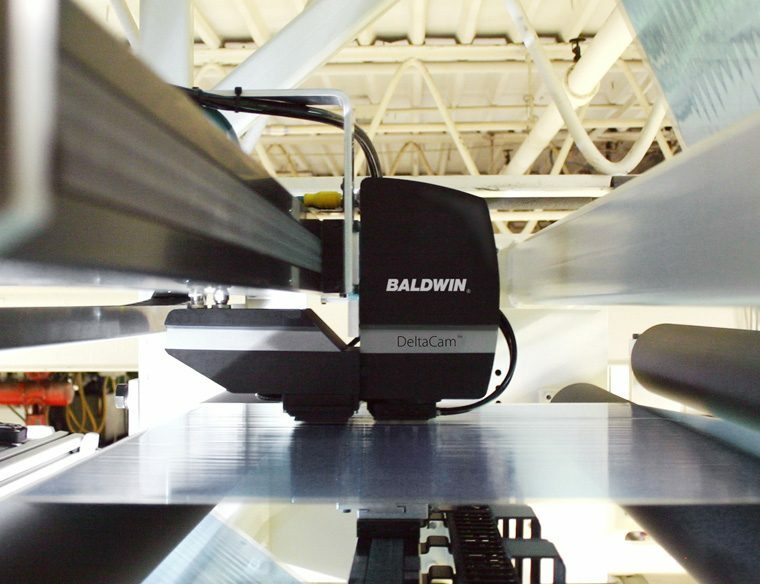 Baldwin Vision Systems’ innovative product range enables a more efficient, automated production process for managing the complex requirements and exacting standards required throughout the packaging industry. This streamlined workflow provides numerous benefits to the converter and their customers, such as consistent, accurate print quality, reduced waste, and reduced customer rebates – all delivering a faster return on investment. Among the products highlighted on the Baldwin Vision Systems’ stand is ColorTrack – an intuitive software that facilitates fast, accurate press-side correction of ink formulations. This ‘color expert in a box’ software automates the process of delivering absolute consistency from press-to-press, shift-to-shift, and plant-to-plant. Color Measurement with DeltaCam delivers affordable, accurate inline spectral measurement to achieve absolute color consistency. Packaging converters can utilize accurate, automated L*a*b* measurement on film, paper, or board, ensuring that all printed products are within the customers’ color specifications. Guardian PQV advanced inspection is a feature-rich system that provides true 100% print inspection for pharmaceutical, converting, label, flexo, wide, and narrow web applications. At home on any press or slitter/rewinder, the system provides unparalleled power and accuracy through defect detection, OCR/OCV, bar code grading and verification, dimensional gauging and much more. Next articleWhat to expect at Labelexpo India 2018!